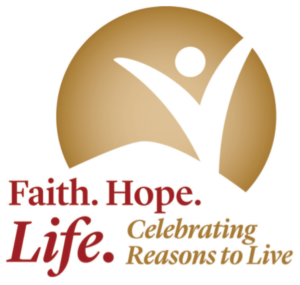 This report is the result of leaders convened by the Substance Abuse and Mental Health Services Administration (SAMHSA) to further the progress of faith communities in preventing suicide, and was developed by the Suicide Prevention Resource Center (SPRC). Participants included representatives of the five largest faith groups in the United States: Christian, Jewish, Islamic, Buddhist and Hindu. The Role of Clergy in Suicide Prevention gives resources and good general information. 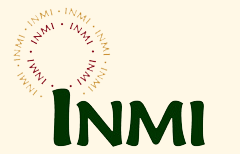 Interfaith Network on Mental Illness is a nationwide non-profit organization based in Boulder, Colorado. We are an interfaith organization, meaning we welcome participation from all faith traditions, and we affirm that spirituality is an important component of recovery from mental illness. Our mission is to increase awareness and understanding of mental illness among clergy, staff, lay leaders and members of faith communities and help them more effectively develop and nurture supportive environments for persons dealing with mental illnesses and their families and friends.